Destinations in the Indian Ocean are synonymous with barefoot luxury and tropical adventures. Travel with Azure to the Maldives, Mauritius, the Seychelles and Sri Lanka, where you’ll find an abundance of exotic wildlife, picture-perfect beaches and top-notch hotels. Our range of Indian Ocean resorts provide luxury accommodation, first-class food and unique experiences at prices that won’t break the bank. If your idea of paradise is sipping cocktails on a sandy beach, swimming among brightly-coloured fish and being pampered in a tranquil spa, the Maldives is the perfect choice. 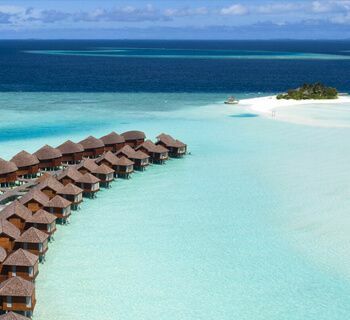 The Maldives consists of almost 1,200 small islands, each with its own powder-soft sand and turquoise waters. 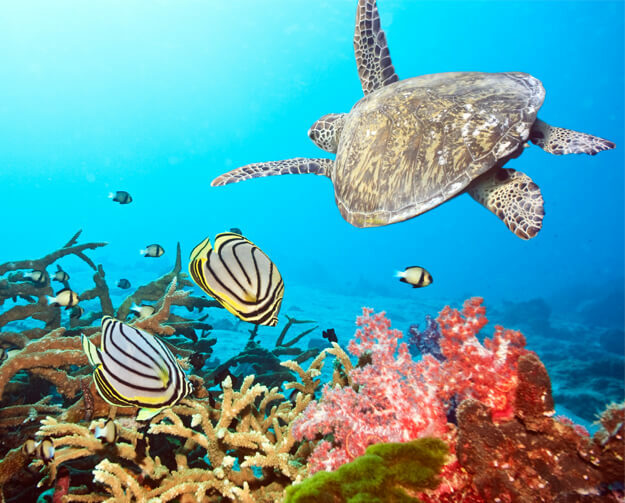 The archipelago is also home to some of the best diving and snorkelling locations in the world, where you’ll have the chance to explore an array of marine life, including giant turtles, whitetip sharks and manta rays. For a true castaway experience, book a boat trip to visit some of the uninhabited islands, where long stretches of secluded sand and palm forests await. A tiny island in a vast swathe of ocean, Mauritius is famous for its flawless beaches, clear lagoons and leisure activities. Watersport-lovers head to the lagoon of Le Morne to tackle the legendary One Eye wave, while Seven Coloured Earths attracts visitors for its variety of different coloured sand dunes. The island also has a selection of golf courses in beautiful natural surroundings. Ile Aux Cerf island has the largest lagoon in Mauritius and offers a range of water-based activities, as well as a selection of excellent beach restaurants. 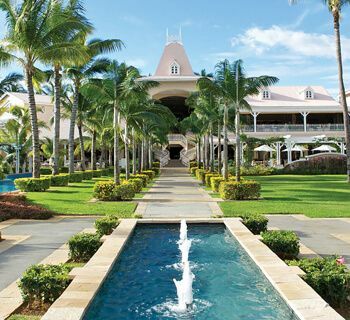 When it comes to accommodation, Mauritius hotels provide guests with exquisite facilities, décor and cuisine influenced by French and Creole culture. Thanks to its breathtaking beaches, crystal clear seas and beautiful sunsets, the Seychelles has been likened to the Garden of Eden. There are around 100 islands in the Seychelles, making it a perfect place for diving and snorkelling in the warm and clear lagoons. The island is home to a plethora of wildlife, with bird sanctuaries in Aride, Cousin and the Bird Islands and giant tortoises in Aldabra Atoll. The tropical haven of Praslin Island is also worth a visit to enjoy some of the archipelago's most idyllic beaches. A teardrop-shaped island 30 miles off the coast of India, Sri Lanka is notable for its beaches, ancient ruins, tea plantations, delicious food and majestic elephants. Sri Lanka has several World Heritage sights, including the Pulmonaria Cave Temples and the Sigiriya Rock Fortress. The famous reclining Buddha statues are a must-see as well. Whether you’re lazing on beaches, scuba diving, exploring the beautiful natural landscapes or learning about ancient culture, there’s plenty to see and do on this diverse island. Azure’s Indian Ocean resorts provide a taste of luxurious living at affordable prices. If you want to experience an exotic island paradise without the high price tag, why not get in touch with our helpful team to book your dream holiday today? Anantara Dhigu Maldives Resort presents a paradise island next to the Indian Ocean, with deep blue seas, turquoise lagoons and sandy beaches. The resort is on Dhigufinolhu Island in the South Malé Atoll, offering holidays that can be as relaxing or as vigorous as you wish. 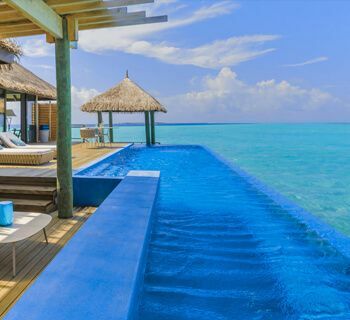 For a holiday that invokes a sense of carefree, blissful living, look no further than the elegant Residence Maldives. 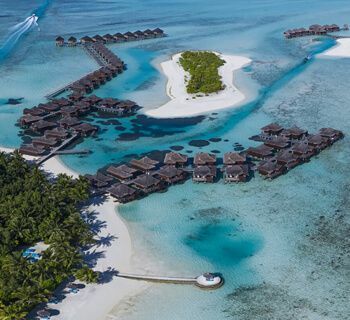 Located on the picturesque Falhumaafushi island, this luxurious resort offers spacious oceanfront villas, the finest gourmet dishes and a range of adventurous activities. 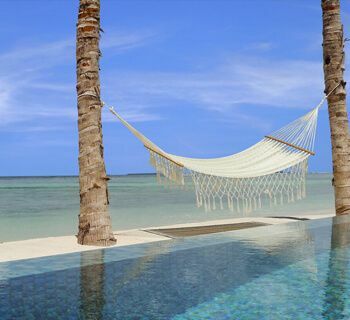 Anantara Veli Maldives Resort is an adult-only island paradise, perfect for couples and groups of friends who are looking for a relaxing hideaway in stylish luxury. Surrounded by beautiful natural scenery, the resort is located on the South Malé Atoll and is just over half an hour’s journey from Velana International Airport. Sugar Beach Resort is located on the beautiful Flic-en-Flic bay in Mauritius. 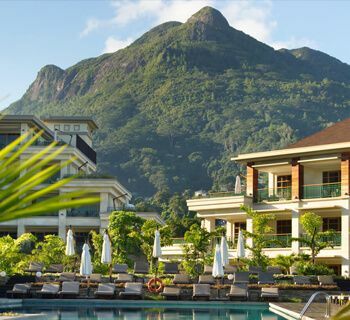 Bordered by crystal clear waters, manicured gardens and picturesque beaches, the resort makes for an idyllic, scenic retreat. 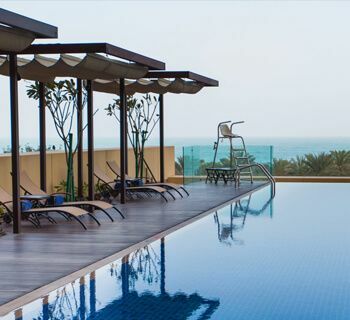 A 5 star hotel in Dubai, JA Ocean View Hotel offers an abundance of luxurious accommodation, fine dining, and entertainment. Whether you’re looking for an action-packed city break or something more relaxing, this stylish hotel has something for everyone. Velassaru Maldives is located in the idyllic South Malé Atoll, just a 25-minute speedboat ride from Malé International Airport. 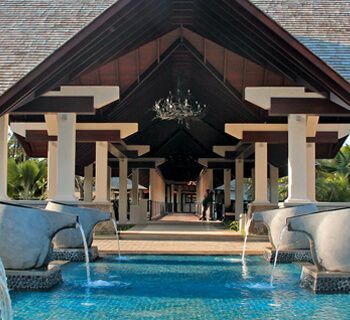 Guests here are invited to relax on white sand beaches, swim in clear seas and enjoy a range of luxury facilities.